This week’s Worldwide Developer Conference gave Apple the chance to show off new and exciting products that will arrive on their line in the coming months. Most notably, the hype before and after the event was focused on the smart speakers that were rumoured to be in production. In the end, it delivered that and more. The tech giant released images of updated versions of iPads and Macs, but more importantly for music lovers, the arrival of the HomePod smart speaker and improved development amongst the Apple Music service that show signs that expanding the range of product companions are well within their vision. 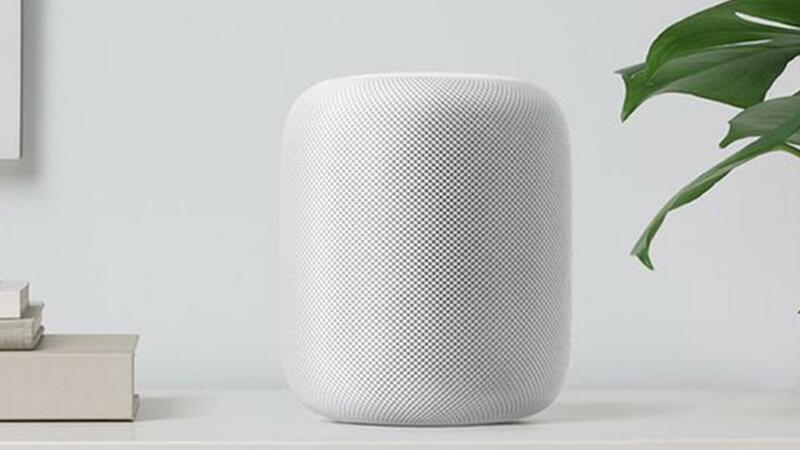 Apple announced the HomePod speaker, which features a seven-speaker array of tweeters plus, as reports suggest, four-inch upward-facing subwoofer and an Apple A8 chip. Much like competitors of the general speaker kind, spatial awareness has been incorporated. As will AirPlay 2, plus multiple connectivity options to more HomePod speakers as previously seen with Sonos and Bose ranges. According to The Verge, Apple Music will get some new social features in iOS 11, which allow users to create profiles and share their music with friends. It is also reported a “friends are listening to” section will be there too. Apple also announced MusicKit for developers, which will allow integration of Apple Music with apps from developers like Nike and Shazam.